If you are planning a family ski trip or just want to make sure they stay warm this winter, then make sure the wee ones are kitted out in one of our fantastic kids’ ski jackets. We have a bright selection of styles and patterns at all performance levels that look cool enough to put a big grin on any child's face. Planning a family ski holiday or just preparing for the winter weather? 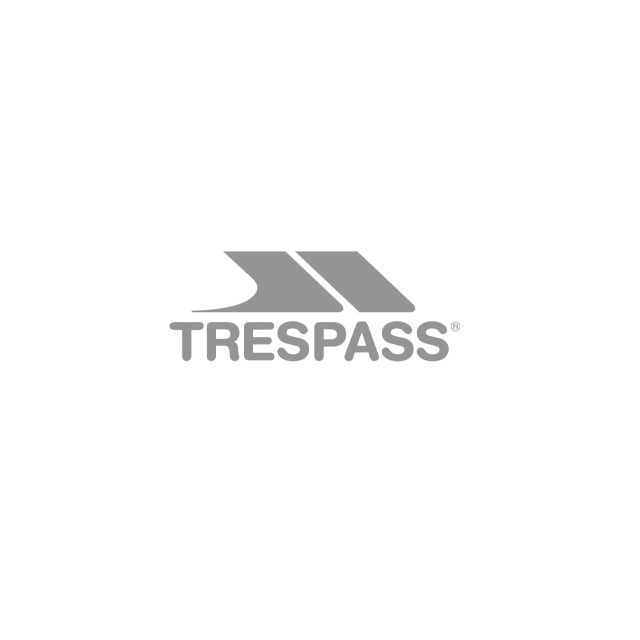 Here at Trespass we know how bad winter weather can be (we are based in Scotland after all) and making sure you and your kids stay warm at all times is crucial to avoid any nasty colds. Our kids' ski jackets come in a large range of colours and styles, making sure the kids not only stay warm and dry, but look cool too. Our junior ski jackets are waterproof and come with a variety of linings including microfleece lined and polyester.